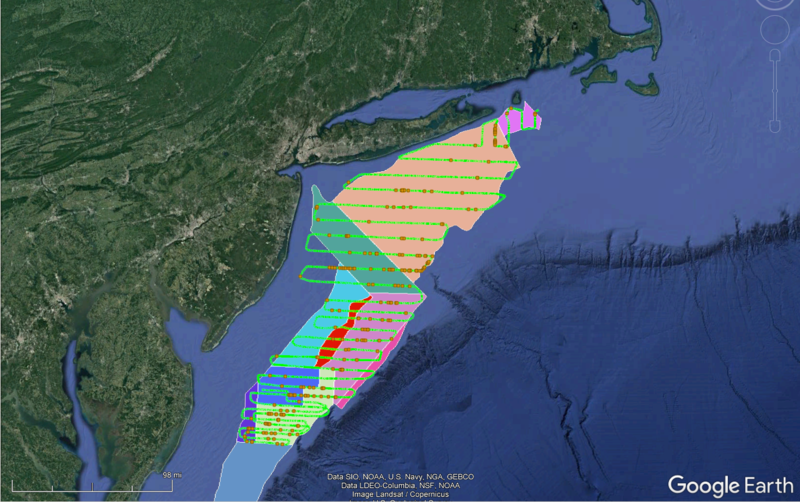 Overview: In 2018, HabCam vehicles were busy collecting millions of images for RSA and NOAA projects all through the Northeast Continental Shelf. 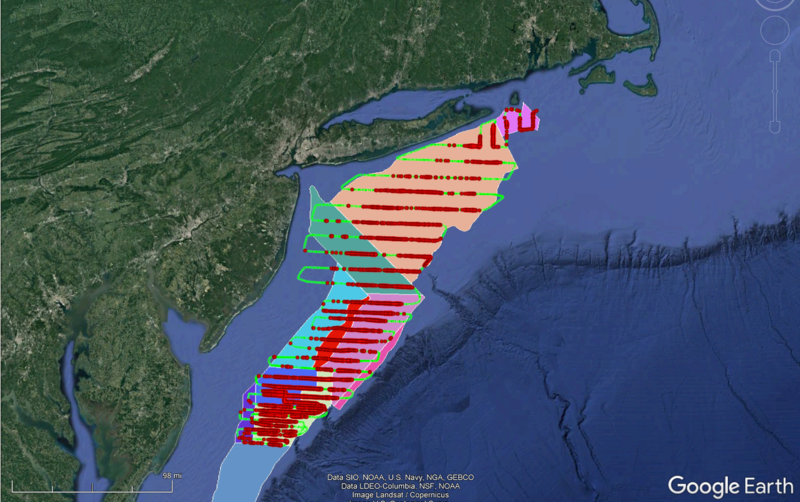 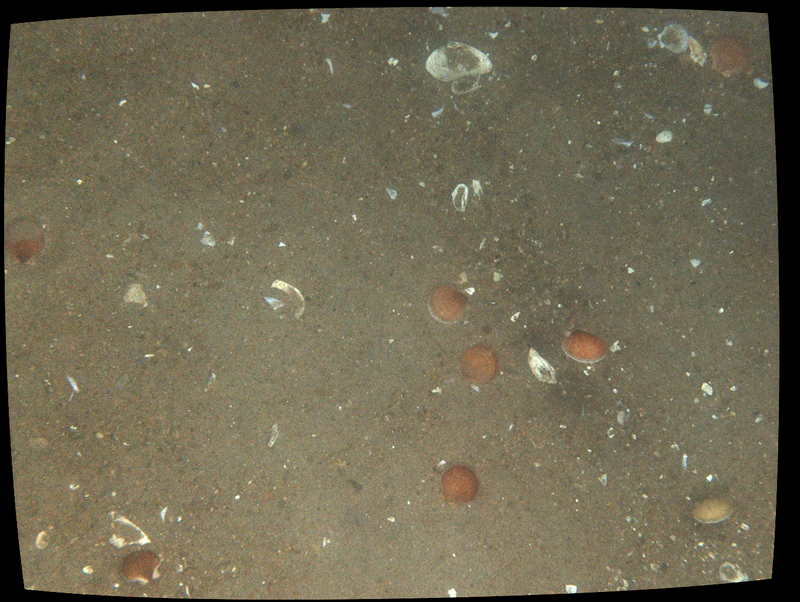 The annual NOAA NEFSC Scallop stock assessment was completed by Habcam V4 in May and June, and RSA surveys of Georges Bank and the Mid-Atlantic Bight was completed with HabCam V2-B at the end of July. 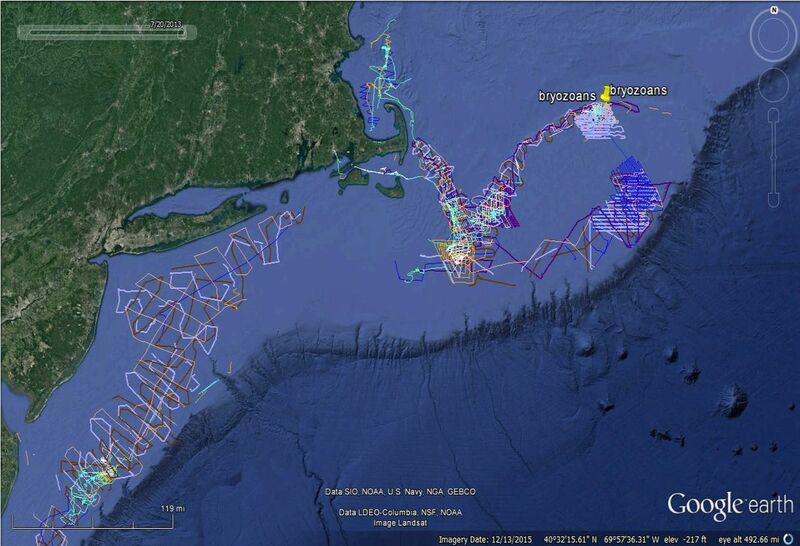 This RSA cruise completed the third-year portion of a survey and dredge disturbance project initiated two years ago. 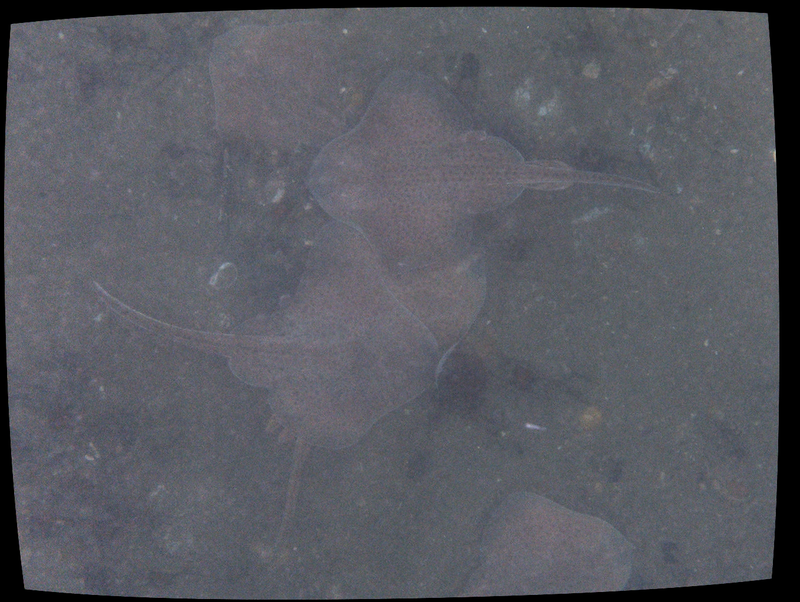 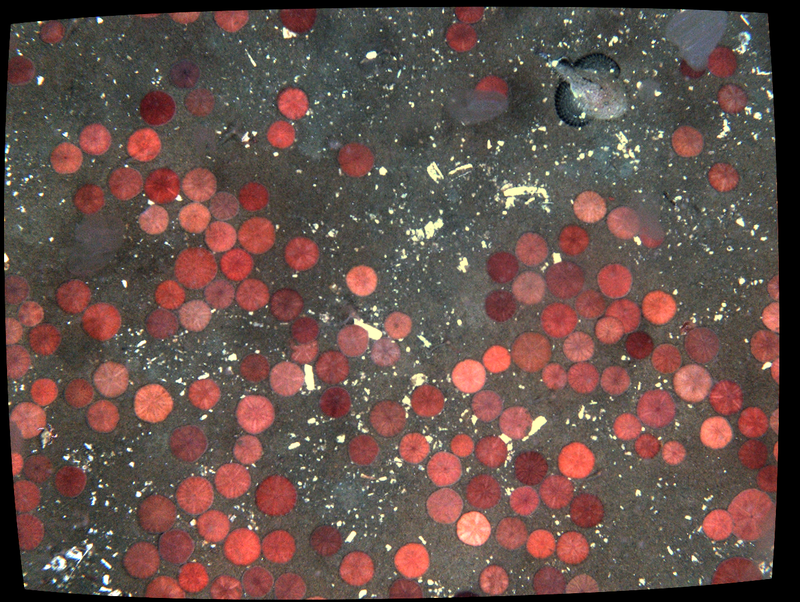 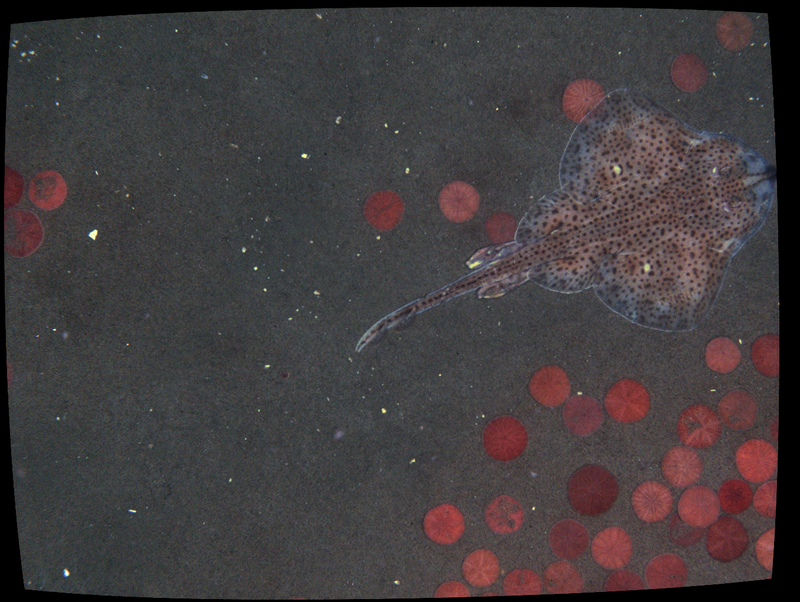 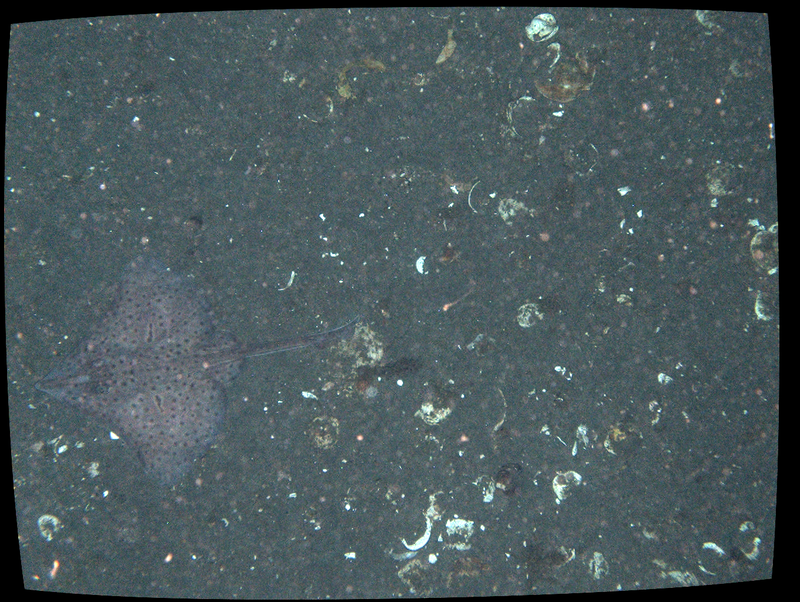 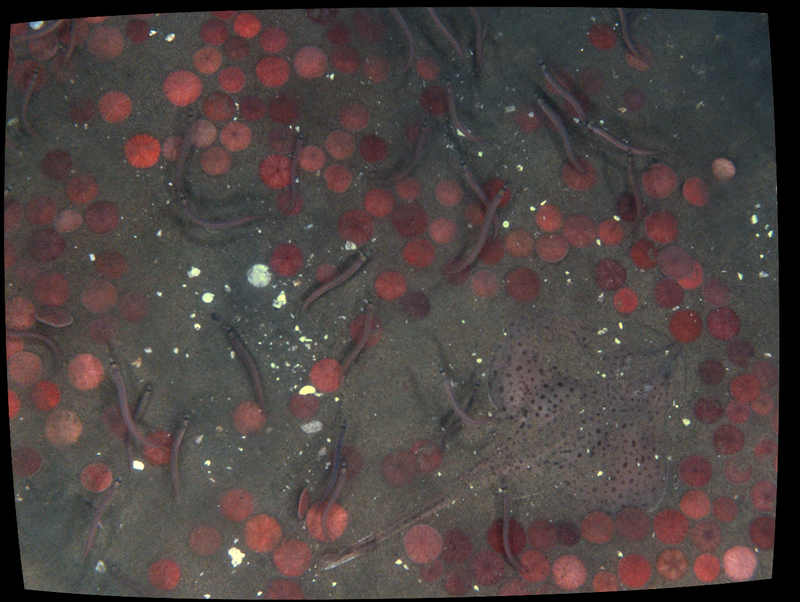 HabCam V2-B collected more than 3.2 Million stereo pair images over survey areas covering Georges Bank and the Mid-Atlantic Bight. 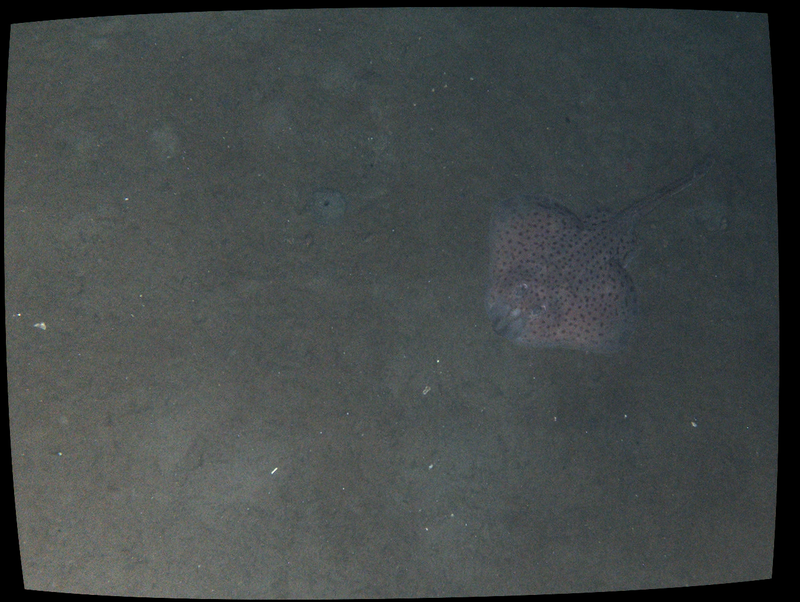 The survey track began at the northern edge of Closed Area II and finished its southern-most transect immediately past the Elephant Trunk Habitat Management Area. 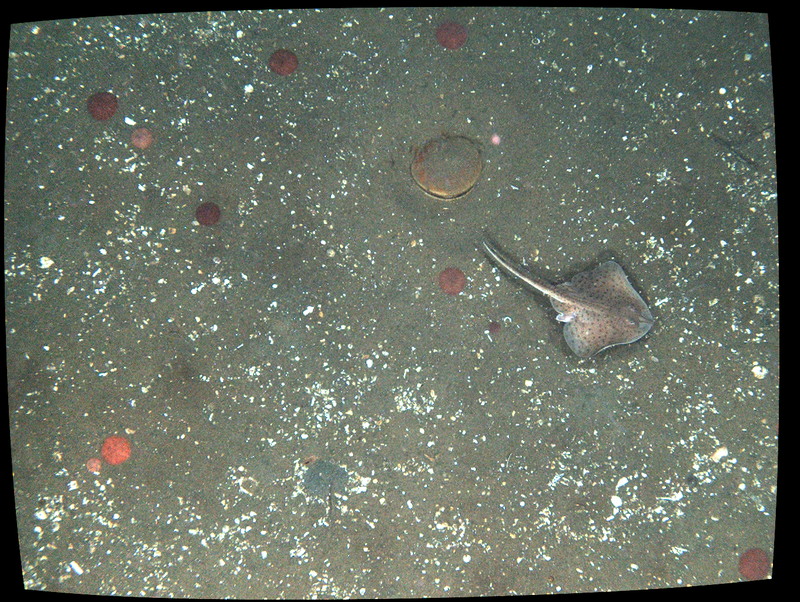 Overview: In 2017, HabCam vehicles were busy collecting millions of images for RSA and NOAA projects all through the Northeast Continental Shelf. 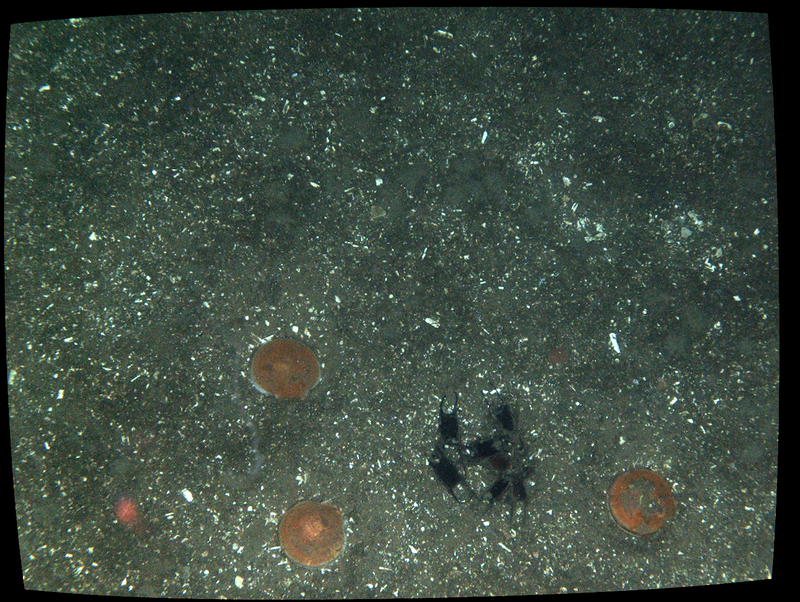 The annual NOAA NEFSC Scallop stock assessment was completed by Habcam V4 in May and June, and an RSA survey of Closed Area II was completed by HabCam V5 at the end of July. 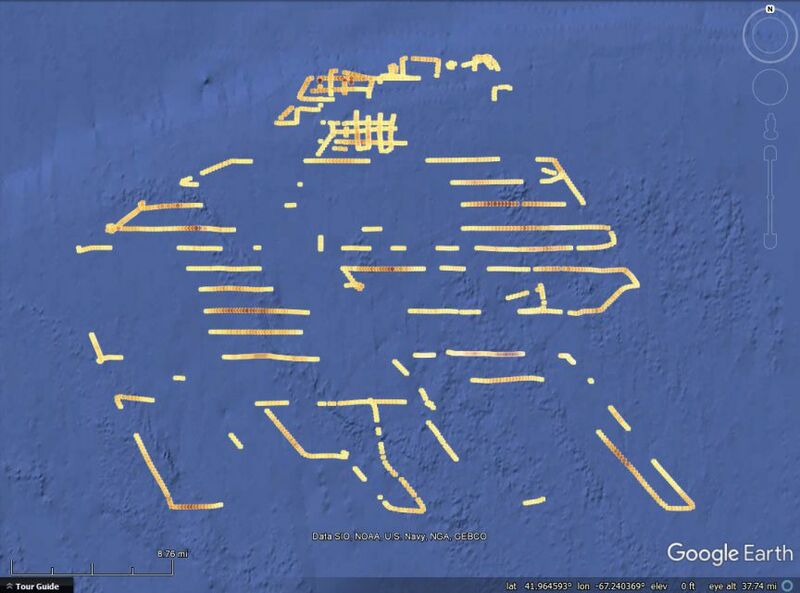 This RSA cruise completed the second-year portion of a survey and dredge disturbance project initiated last year. 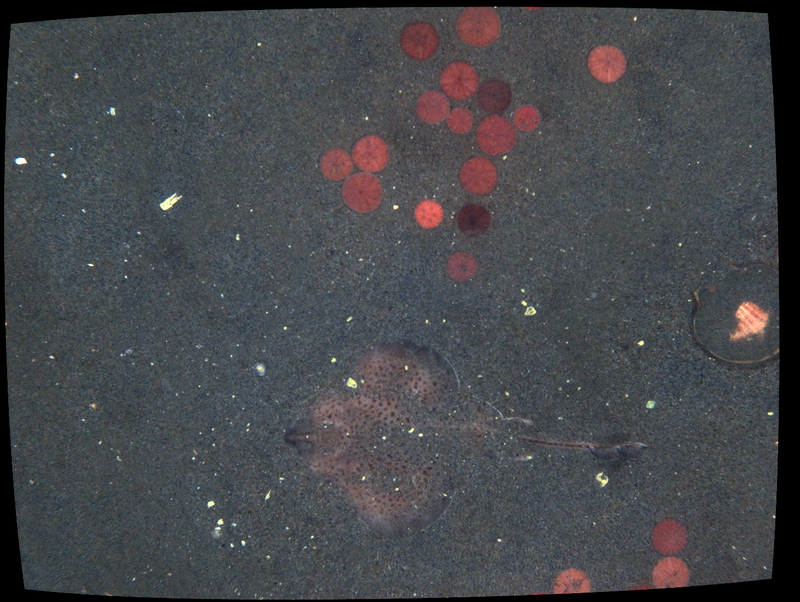 HabCam V5 collected more than 800,000 stereo pair images in the span of three days. 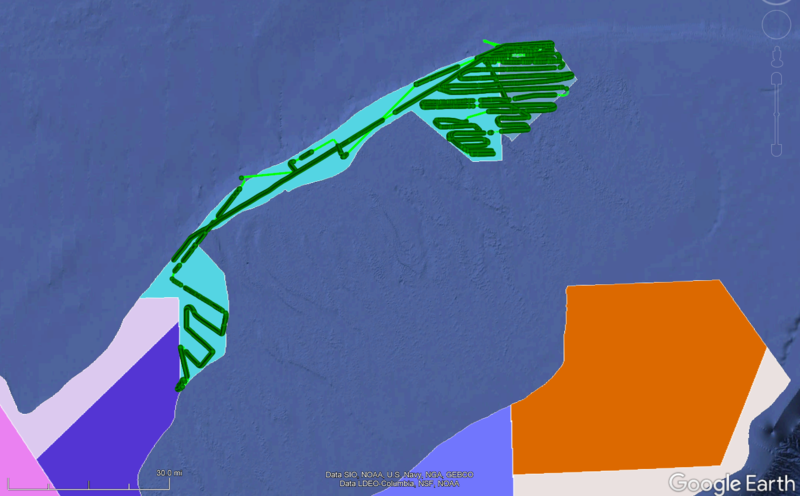 The survey track began at the southern edge of Closed Area II and finished it’s northern-most transect immediately past the Northern Edge Habitat Management Area. 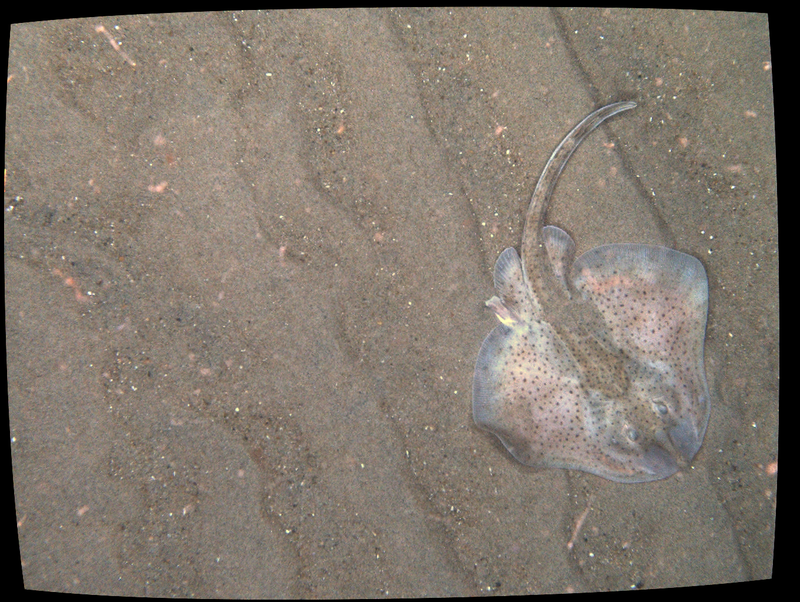 Overview: In 2016, HabCam vehicles were towed for hundreds of hours and thousands of miles, amassing millions of images of benthic communities. 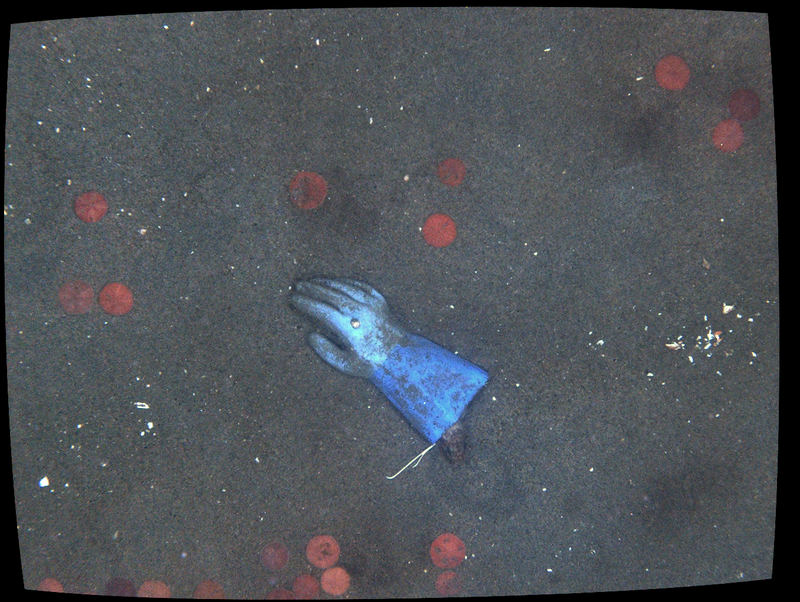 The annual NOAA NEFSC Scallop stock assessment was completed by Habcam V4 in July, and an industry-funded dredge disturbance/resilience study was initiated in July and continued in October using HabCam V4 and V5 . 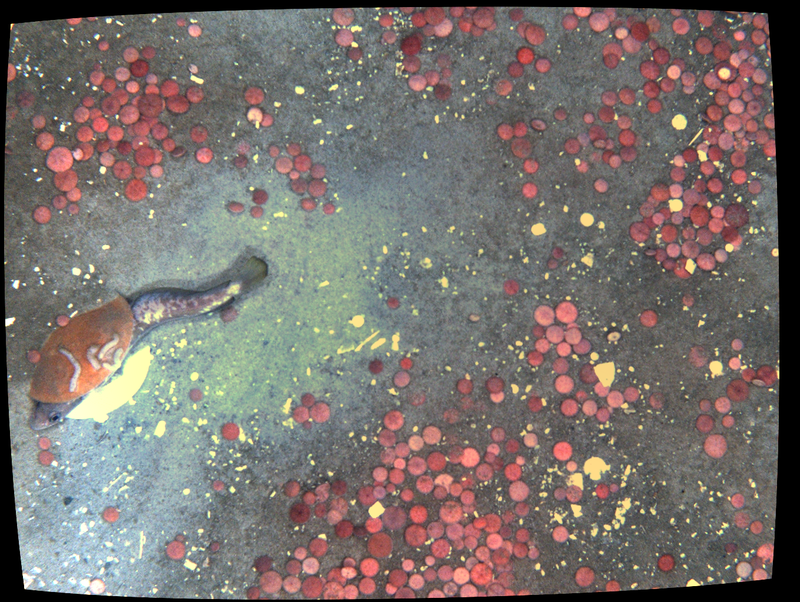 This second RSA cruise was completed using the Habcam V5 aboard the F.V. Jersey Cape – a 73′ fishing vessel from Cape May, New Jersey . 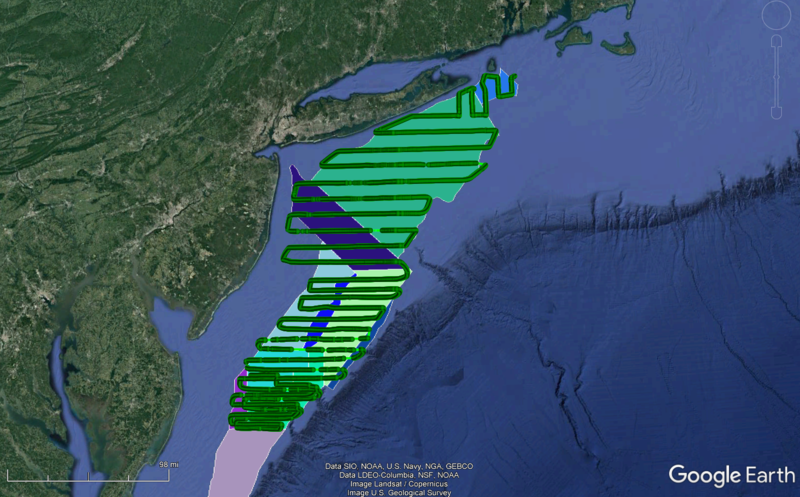 This cruise initialized the impact portion of the two-year RSA resiliency study. 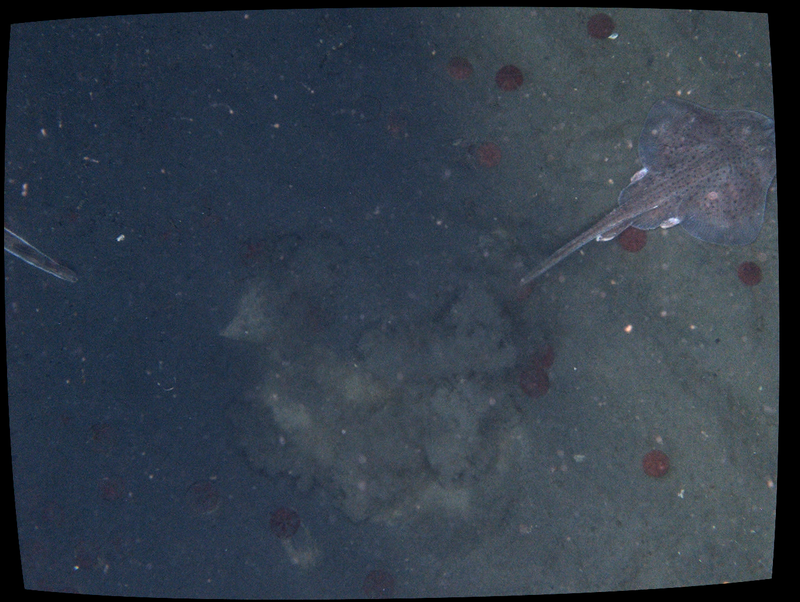 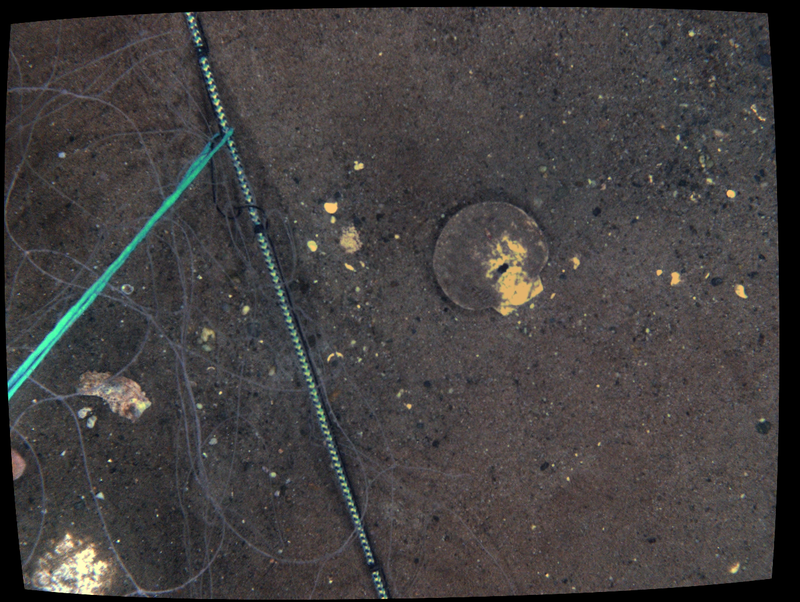 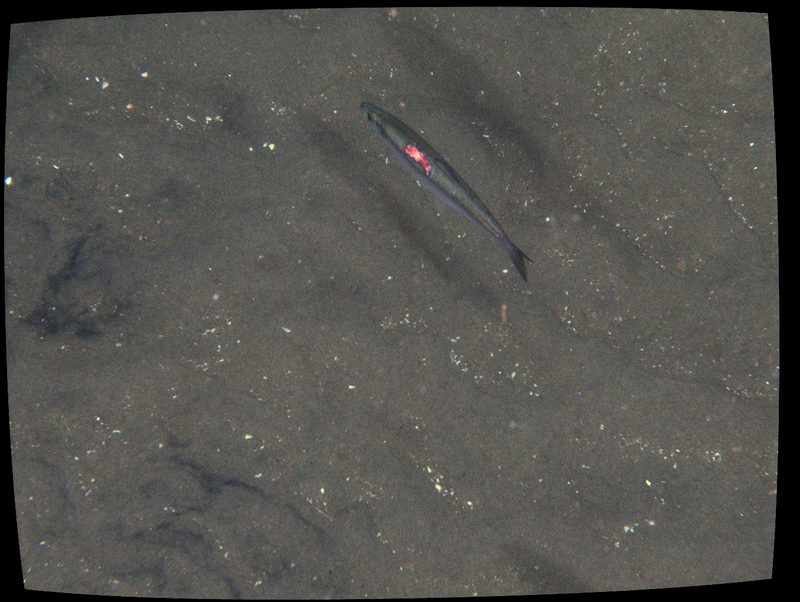 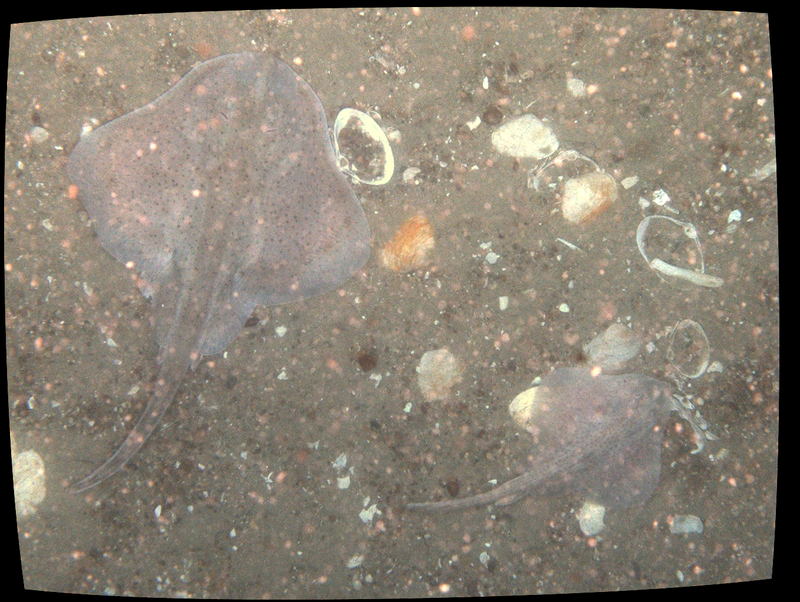 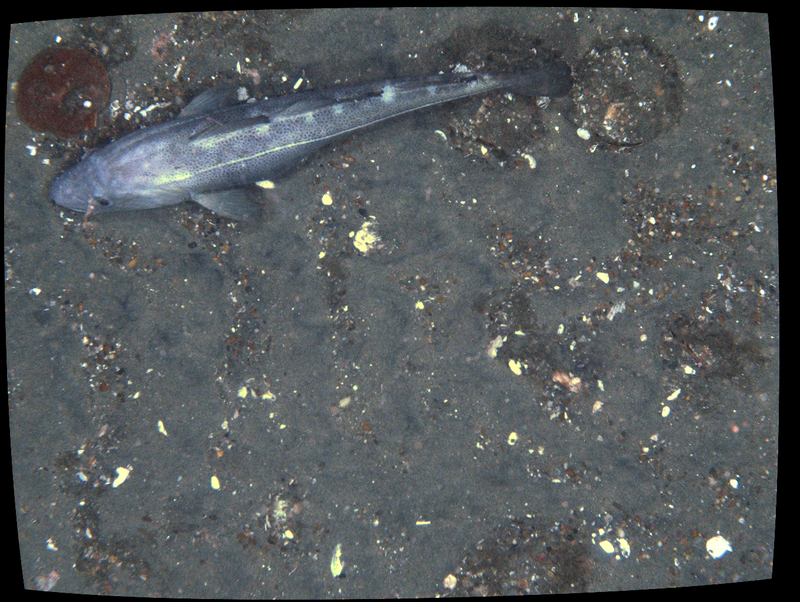 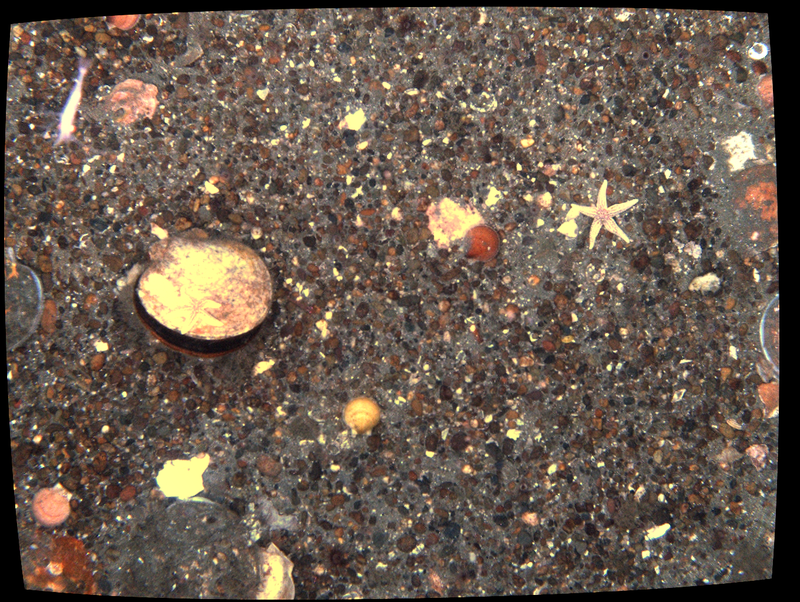 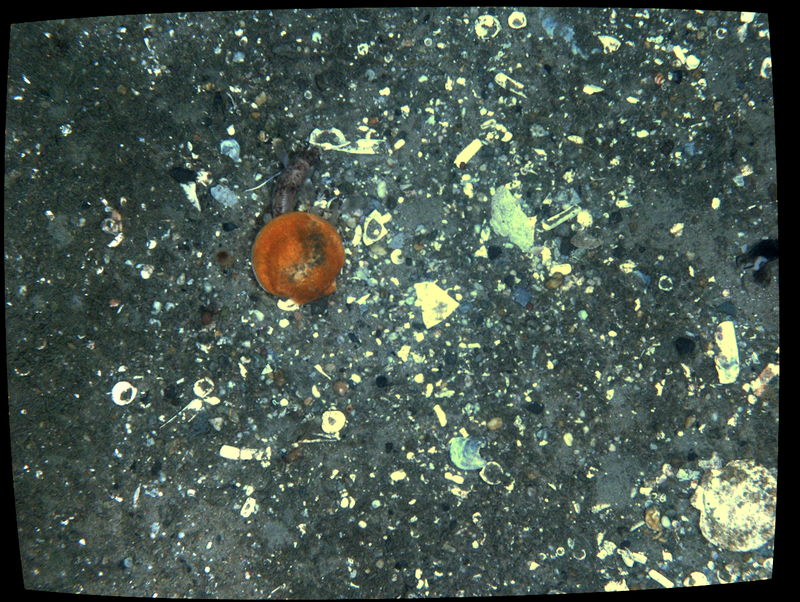 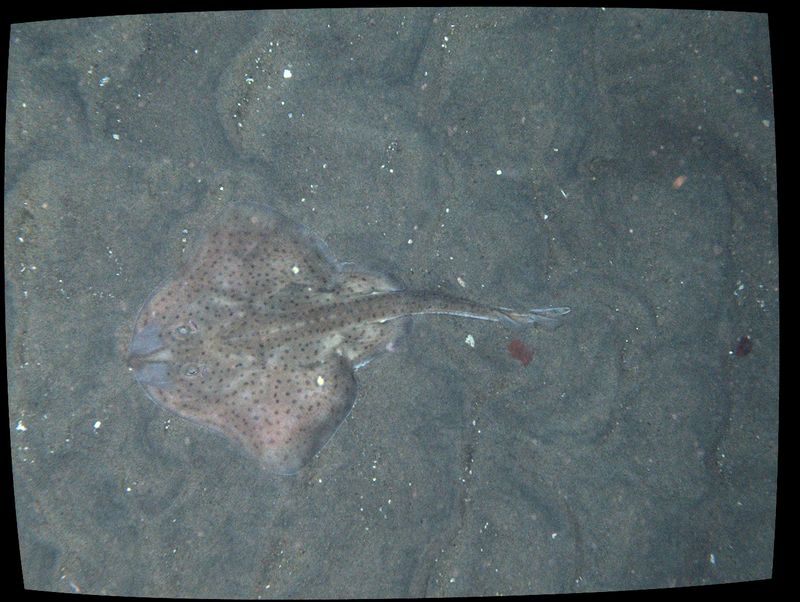 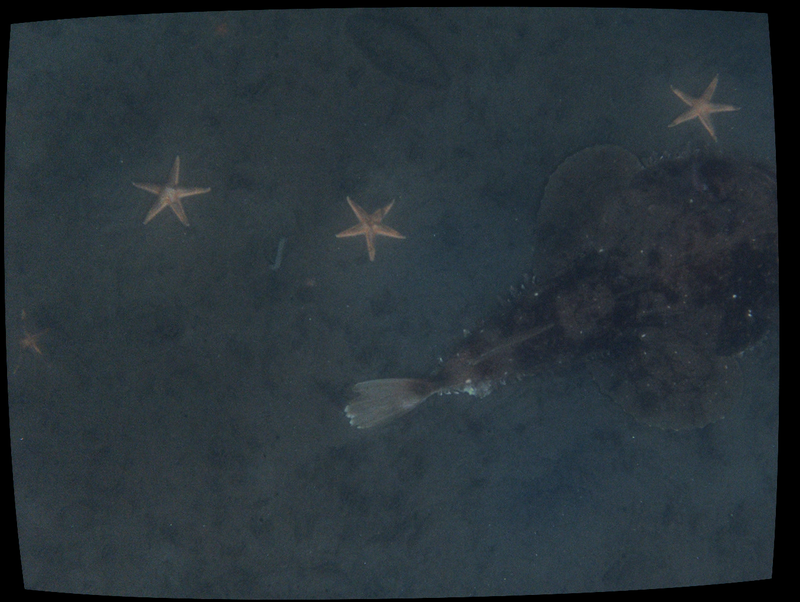 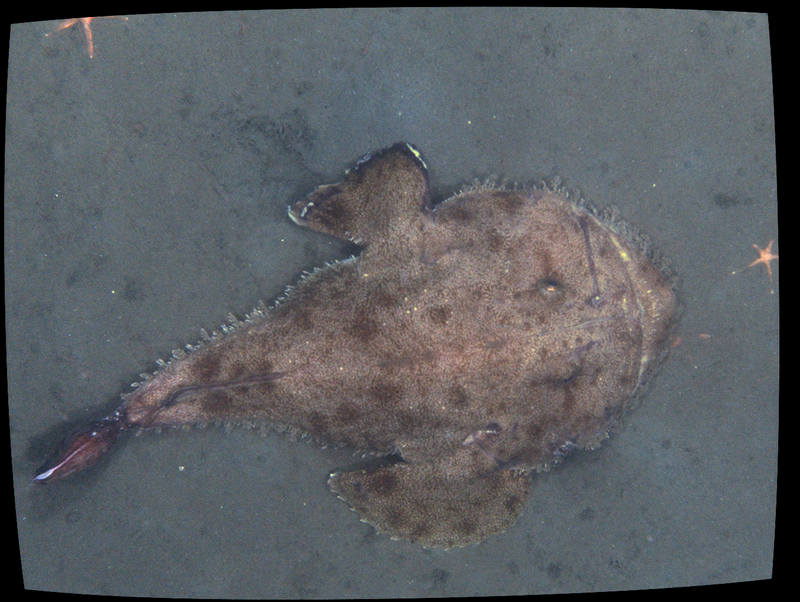 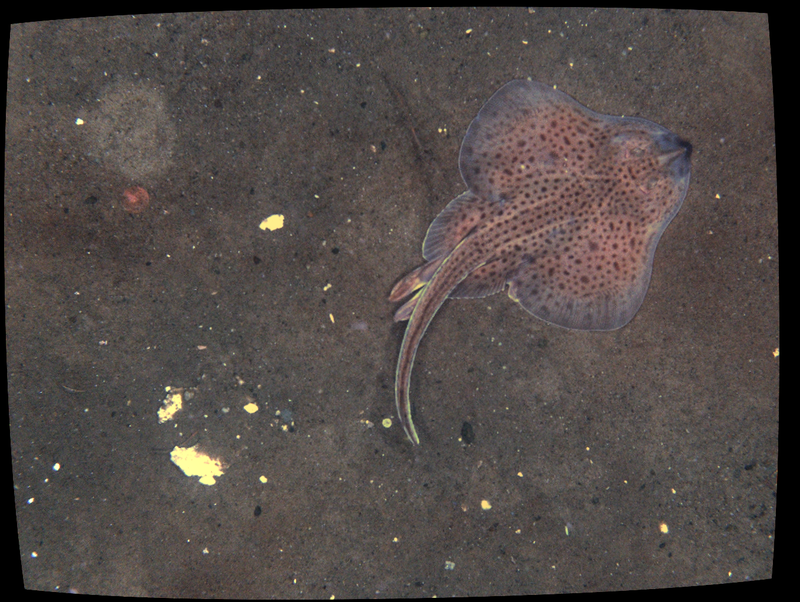 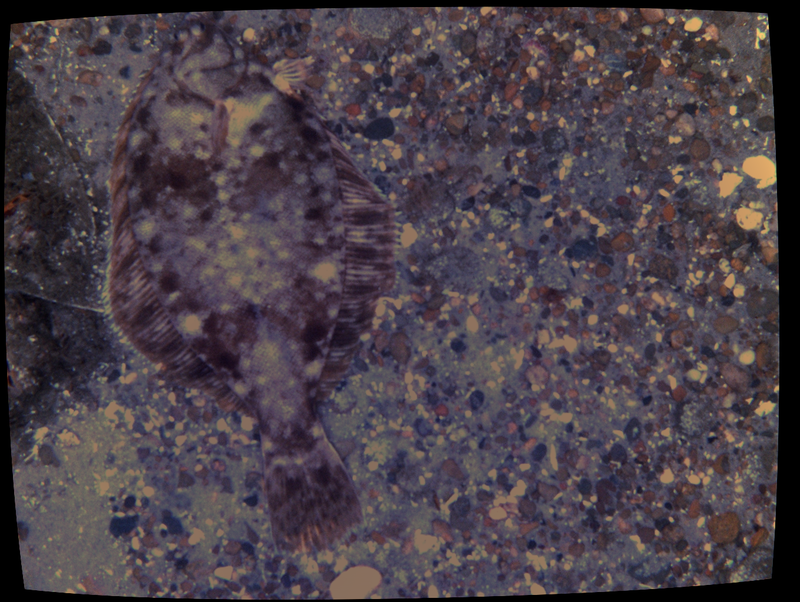 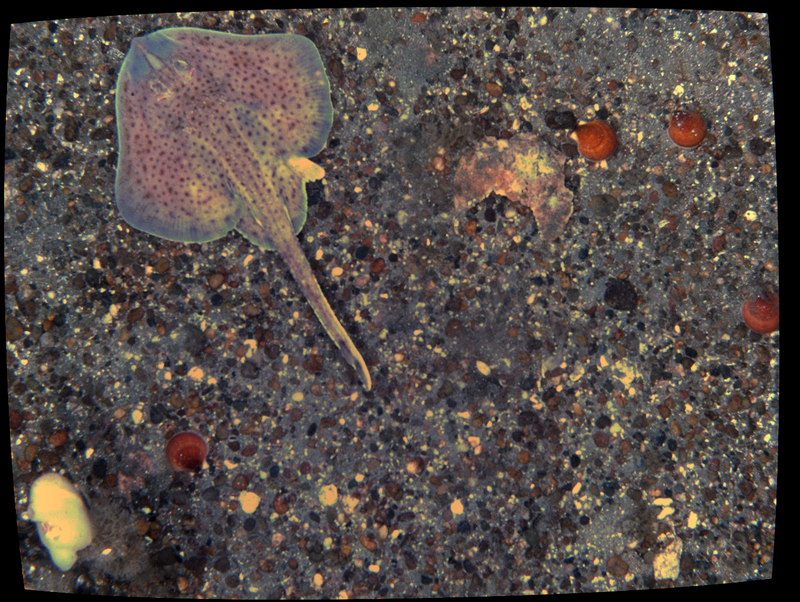 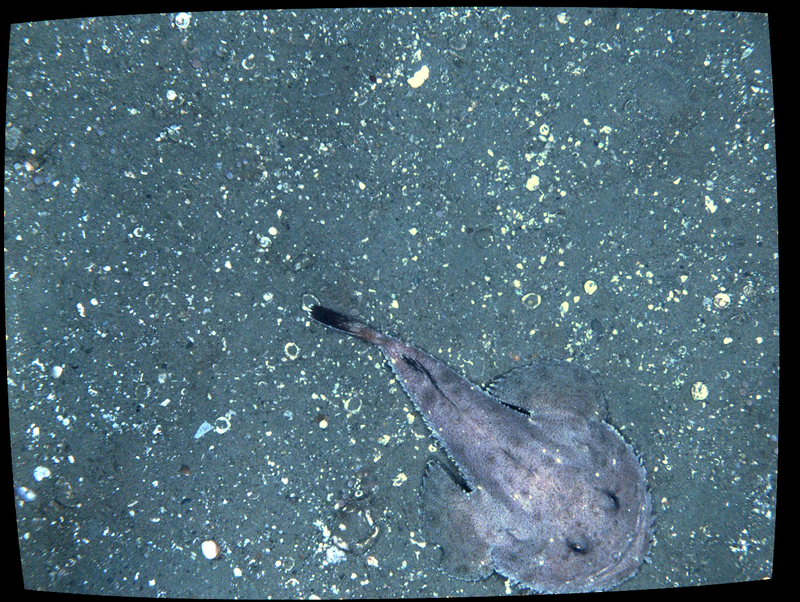 Six sampling units in Closed Area II were assessed for benthic community structure and biodiversity with HabCam. 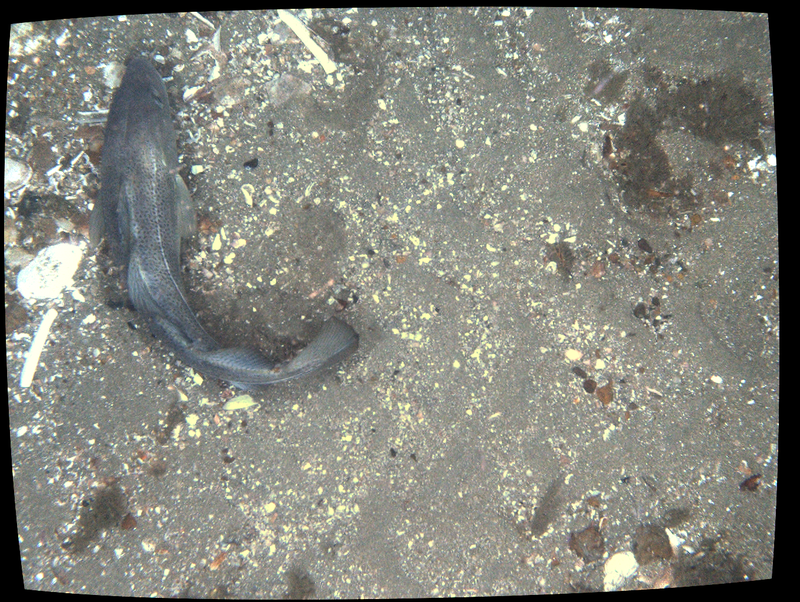 A dredge was used to disturb benthic communities and mimic the primary succession that can occur after high levels of commercial scallop dredging in an area. 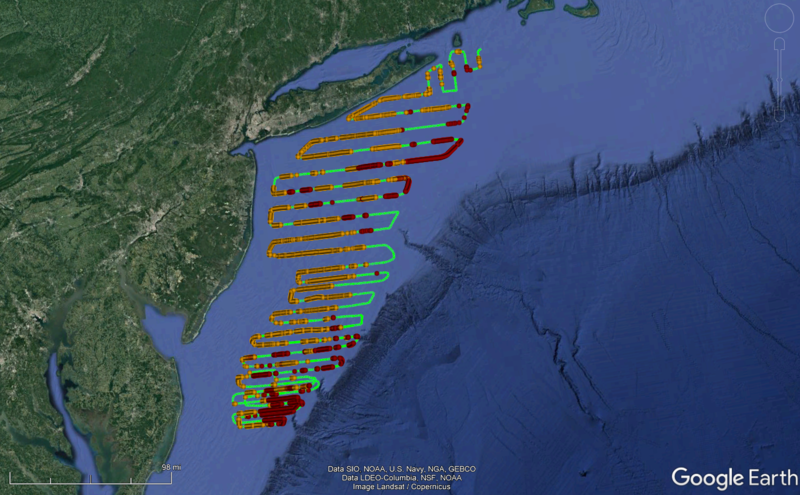 This cruise provided a baseline estimate of scallop abundance in closed area II, and particularly in the Habitat Area of Particular Concern (HAPC). 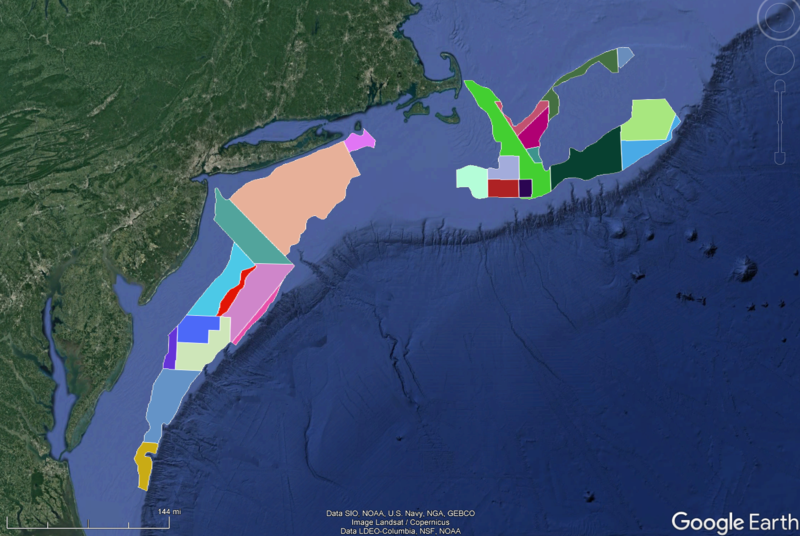 HabCam vehicles have been towed for more than ten years, covering hundreds of thousands of miles in the Atlantic Ocean from Cape Hatteras to the Gulf of Maine. Available datasets include tracklines, area boundaries, substrate types, and species-specific suitable habitat rasters. 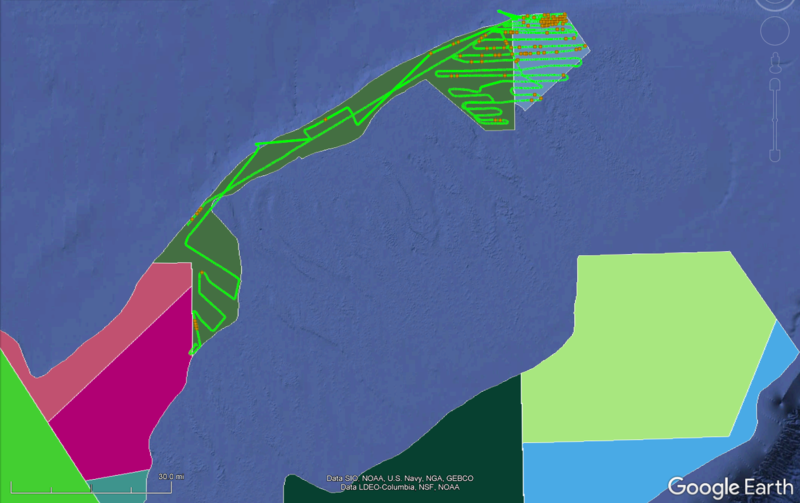 You can download all the tracklines and area boundaries, or view and download data by cruise below. 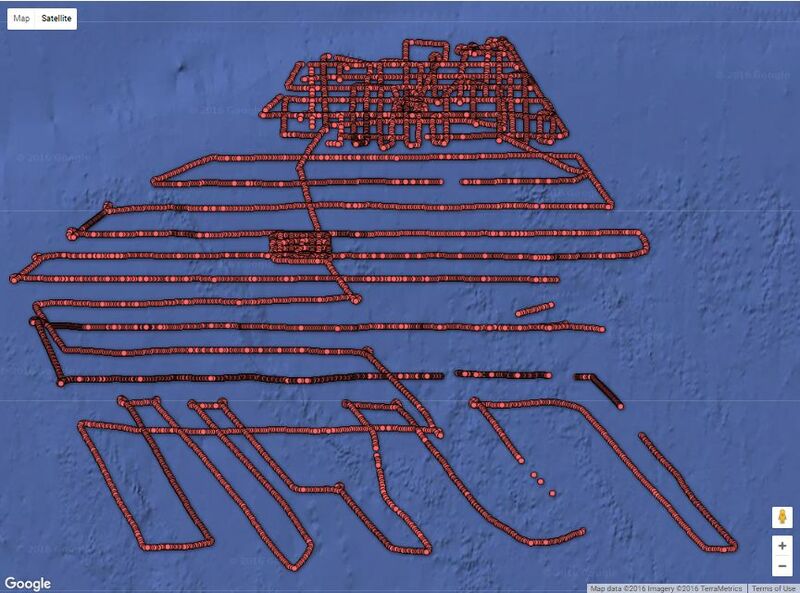 Tracklines of all HabCam cruises from 2005-2015. 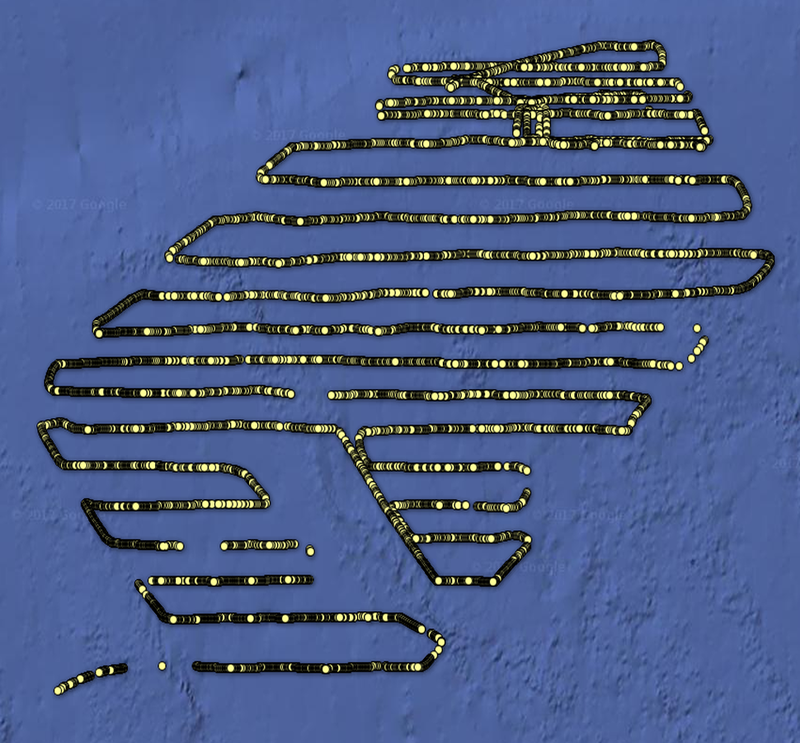 To view tracklines, make use of the time slider on Google Earth. 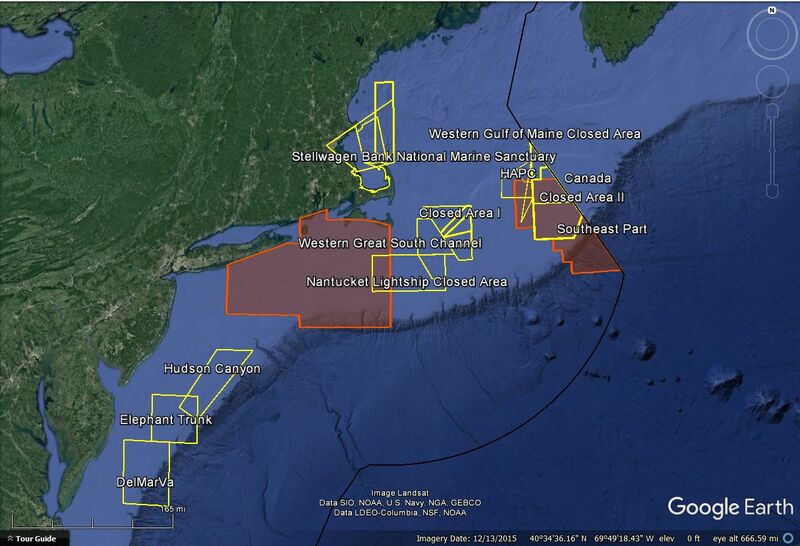 Polygon area boundaries for rotational closures, fishery management zones, and the habitat area of particular concern (HAPC).